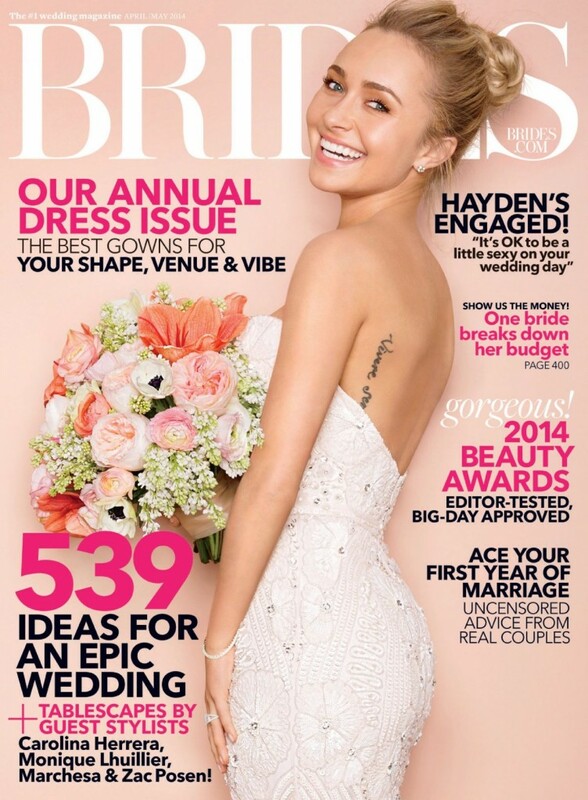 If you are planning your big day, wedding magazines will become your best friend. These glossies are packed with ideas and inspiration and will help you create a wedding that is worthy of a full page spread in any of them. 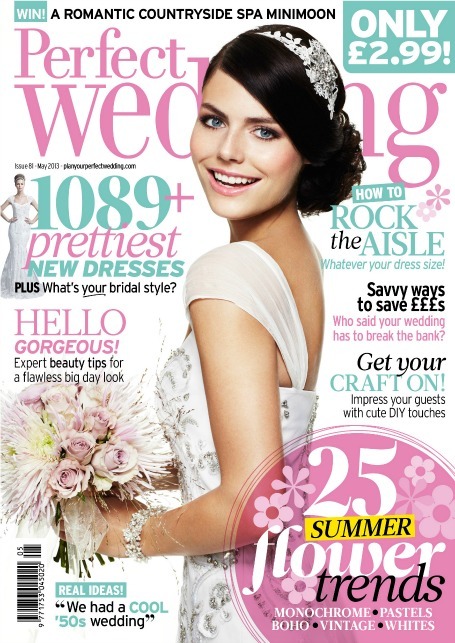 The choice of wedding magazines is vast and there are options to suit the tastes of any bride, but which are the best? 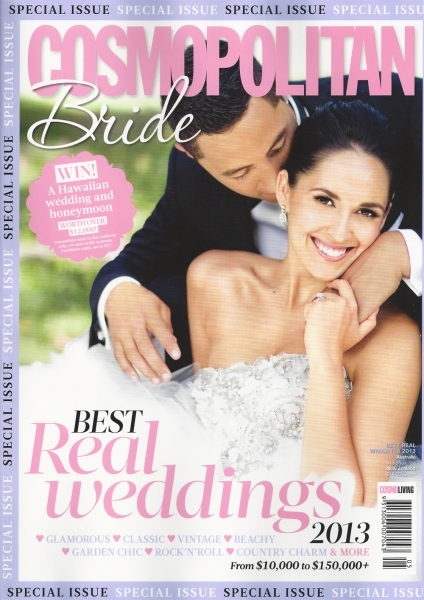 To help you plan the perfect big day, here are five magazines you should definitely subscribe to. Once you discover the wonderful world of wedding magazines, they will begin to consume your life. If you plan on reading on the way to work or on your lunch break (you will), Wedding Ideas is perfect for reading in short bursts. 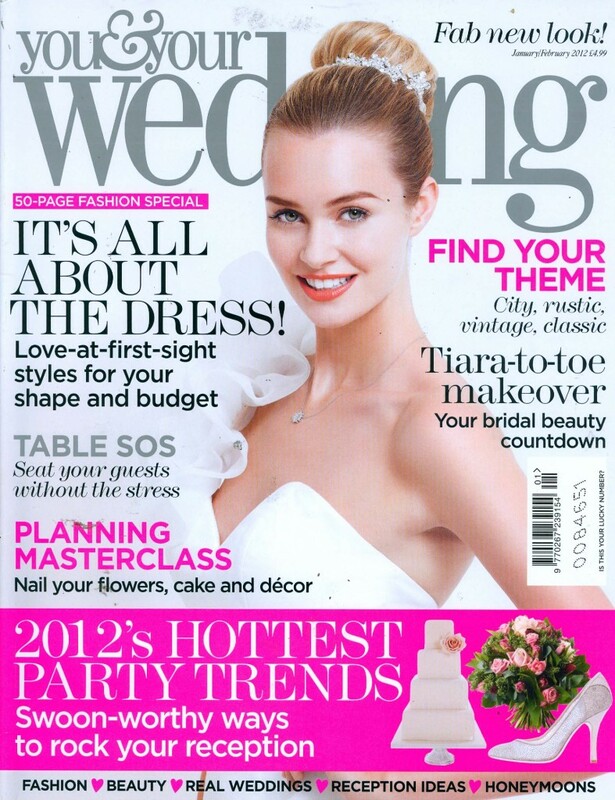 The magazine is focused on providing value for money and gives many ideas for creating a budget wedding. Another great commute read, Perfect Wedding is a little more upmarket than Wedding Ideas with more expensive ideas; however, there is more to read and it has some great real wedding features. For good advice, articles, and bridal fashion shoots, You & Your Wedding is well worth subscribing to. The magazine does not overdo it with advertisements and has some truly stunning images. 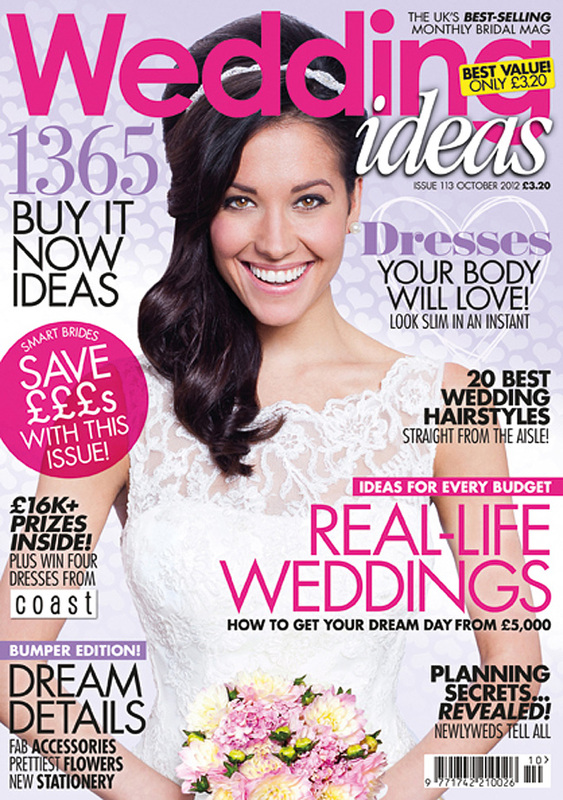 If you are searching for wedding dress inspiration, Brides is an excellent publication. You get around 25 pages of shoots in every issue and it is filled with ads from wonderful designers, some of whom you may never have heard of. A high-quality magazine with some fabulous photo shoots. If you are looking for eye candy this is the publication for you. Numerous pages are dedicated to shoots and there are plenty of ideas to cut out and pin on your inspiration board.